Wilkinson has already been PM Justin Trudeau's point man on several key West Coast issues. Prime Minister Justin Trudeau has named North Vancouver MP Jonathan Wilkinson as the federal minister of fisheries, oceans and the Canadian Coast Guard in cabinet shuffle this morning. 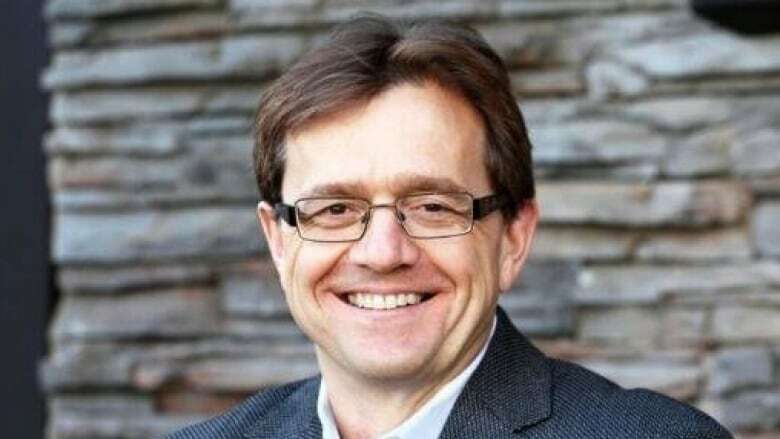 Wilkinson replaces New Brunswick MP Dominic LeBlanc in the high-profile portfolio, giving him responsibility for several key issues for West Coast voters ahead of the federal election expected in the fall of 2019. "That's a big promotion for him," said Hamish Telford, a political scientist professor at the University of the Fraser Valley. "Fisheries is huge. It usually goes to an Atlantic politician so to put it out on the West Coast is significant for British Columbia and for him as well." Telford noted the controversy over the Trans Mountain pipeline has put the Liberal's 17 B.C. seats in jeopardy, and Wilkinson's appointment could be an attempt to shore up support. In his previous position as parliamentary secretary to Environment Minister Catherine McKenna, Wilkinson has been one of Trudeau's key defenders of the decision to purchase the Trans Mountain pipeline from Kinder Morgan. Recently, Wilkinson told CBC News that the pipeline is "in the national interest" and the purchase will not interfere with Canada's commitment to the Paris Agreement on climate change. On Wednesday, following his appointment, he repeated that sentiment. "I believe that most British Columbians understand that we've actually got to ensure that environmental protection and economic growth go together. I think most Canadians and most British Columbians believe we have done an appropriate job of doing that. ... And I think most British Columbians agree with me," he said. He's also made recent appearances to promote federal efforts to save the endangered population of southern resident killer whales. "We have a plan. We are working with stakeholders and I believe we will be able to put the killer whales onto a better track and to work toward recovery of the species," he said on Wednesday. His new position will also put him in charge of both the wild and farmed fisheries industries and efforts to ramp up the capacity of the Canadian Coast Guard and the federal $1.5 billion Oceans Protection Plan. Wilkinson was first elected as an MP for North Vancouver in 2015 election. Before running for office, Wilkinson spent 20 years in the private sector, mainly leading green technology companies. He was raised in Saskatchewan, and was the former leader of the NDP's youth wing in the province. As a Rhodes scholar, he attended the University of Oxford. He went on to serve as a deputy minister in Saskatchewan under NDP premier Roy Romanow.